Sometimes finding the perfect foundation to fit our skin type is just about as elusive as winning the lottery. With makeup trends rotating from full-coverage long wear foundations to tinted moisturizers, there aren’t a lot of options for those of us in between. We want to look made up, but not like we’re wearing a mask, and that’s where Veil Cosmetics comes in. 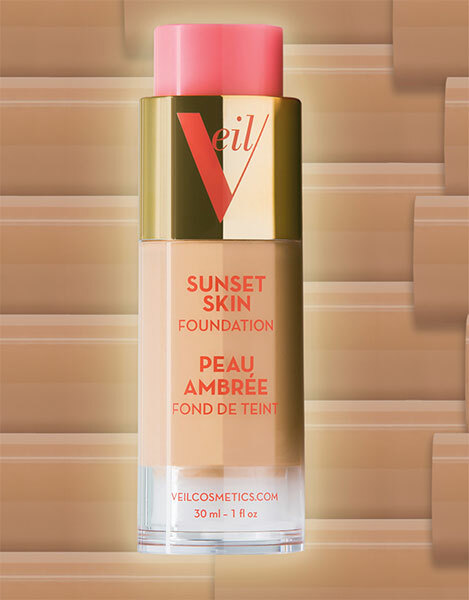 Veil’s goal when it started in 2012, was to reveal the radiance of natural skin instead of masking it, formulating delicate yet effective skin products like Veil Sunset Skin Foundation. The Veil foundation is the go-to face base for celebrity makeup artists today, with clients like Jennifer Anniston, Mariah Carey, and even Matthew McConaughey. 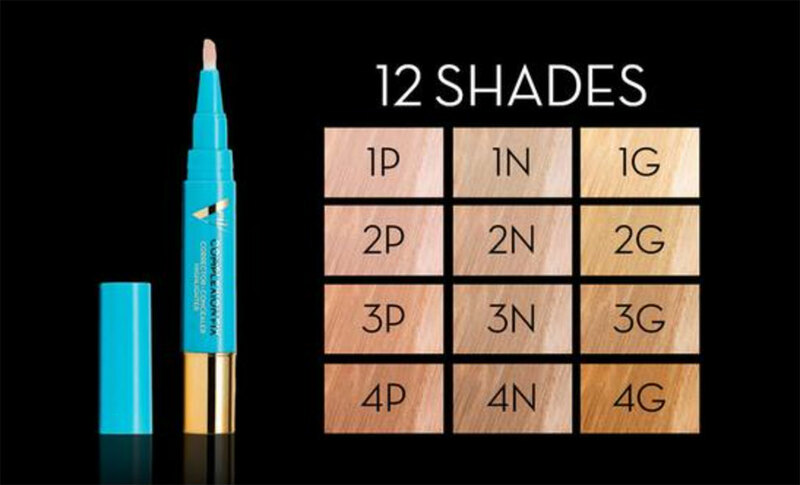 Stars use this foundation because of its HD quality and its natural coverage. 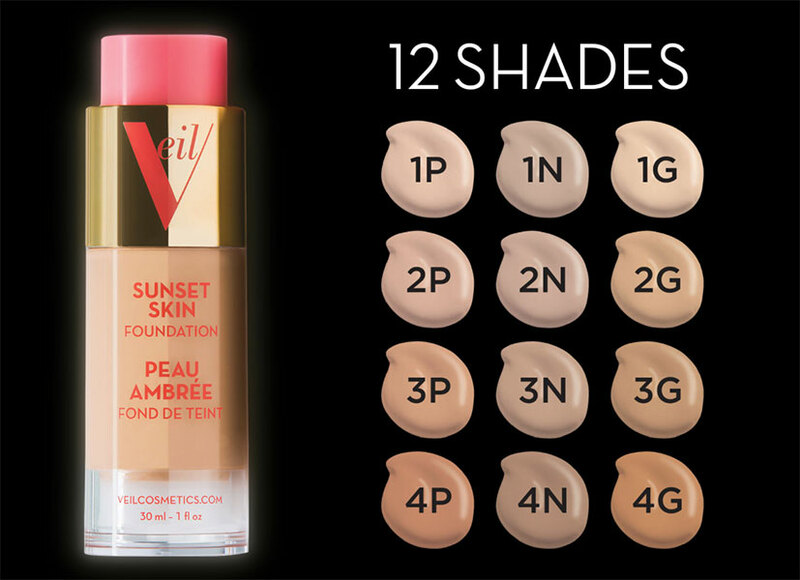 With Veil Sunset Skin Foundation, you won’t look overdone and you won’t look too casual; it provides the perfect mix of carefree sophistication that all of us crave. No wonder its list of celebrity clients is so long. 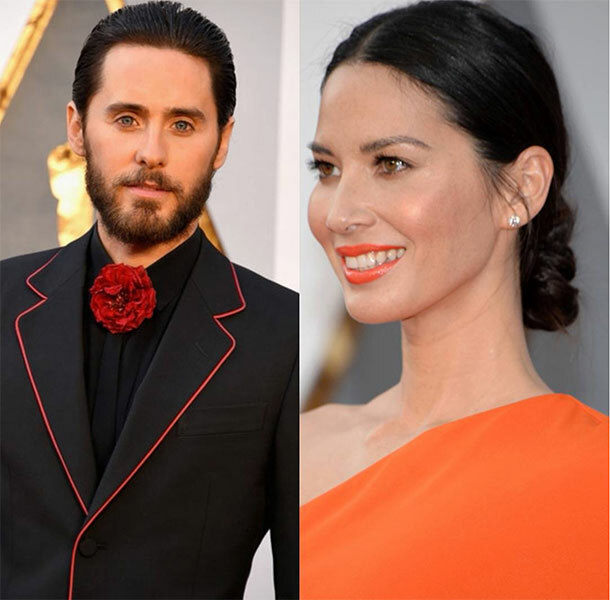 Hollywood Stars, Jared Leto and Olivia Munn wearing Veil Cosmetics. The Veil Sunset Skin Foundation is adored by many for its light, airy whipped formula that hydrates and soothes the skin while still giving light to medium coverage. It can be used on all skin types, it’s oil free and water based for the ultimate weightless feel and presentation. If you have regularly blemished skin, Veil recommends you use their formula or your own full-coverage foundation for your own customizable finish. Even if you lean more towards a full-coverage look, you’ll want to pair it with the Veil Sunset Light Primer Mixing Base. Simply dispense whichever coverage you desire into your palms and mix with the Veil primer mixing base for flawless coverage, concealing fine lines and minimizing pores. 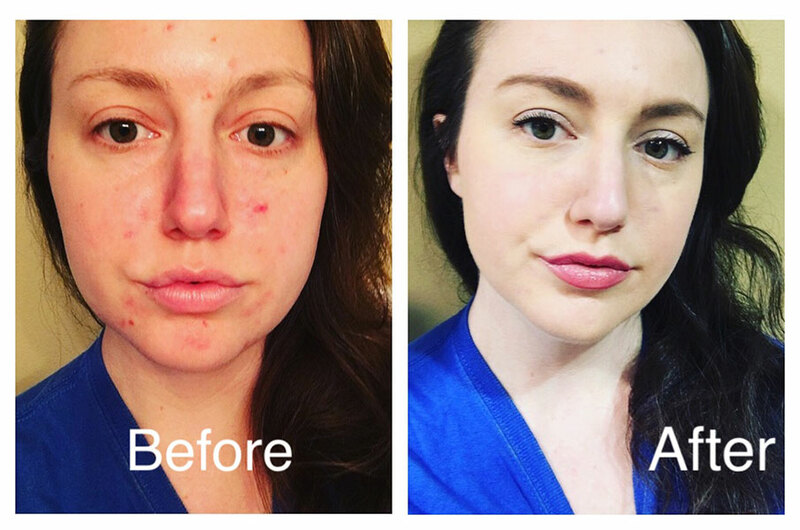 We tested it and the Veil foundation covers redness, small blemishes, and brown spots, but for those larger problem areas you may need a little extra coverage. The Veil Sunset Light Primer Mixing Base is the perfect accessory to your foundation. It provides a smooth base, adding longevity to your makeup, hydrating and plumping the skin, for a more youthful appearance. Mixing Veil foundation with its primer creates a lasting glow that won’t cake or crumble. Your face feels soft to the touch and looks naturally radiant. For an added glow, use the Veil Complexion Fix Corrector Concealer Highlighter. Veil Cosmetics is not only loved by celebrities, both women and men alike, but also the everyday person of today. Veil has concocted the perfect base for all your makeup: blush, bronzer, highlighter and contour. Using a naturally pleasing mousse-like solution, it goes on with easy and leaves skin feeling light and looks purely natural. We all want perfect skin without wearing makeup, but almost none of us have it, and even those of us that do could always use a little help to show off the best version of ourselves. Veil your skin, don’t mask it.